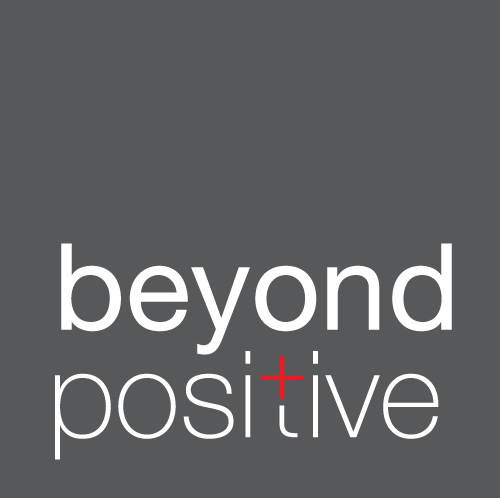 beyondpositive is a online magazine for people living with HIV in the UK. When we talk about “people living with HIV” here at beyondpositive we don’t just mean the person with HIV, we mean everyone in their lives – their family, friends and partners. beyondpositive aims to bring your a selection of the best HIV columnists out there, covering as many demographics as we can. Alongside this we’ll be publishing HIV related news stories, the latest health information, opinion pieces and reviews of events and products hand-picked for our audience. HIV doesn’t discriminate. It affects people of all ethnicities, genders, sexualities, nationalities and ages. But life is much more than just HIV, and that’s why we’re looking beyondpositive. beyondpositive is the brainchild of Tom Hayes, who started blogging his experience of life with HIV days after he was diagnosed back in 2011. Initially blogging anonymously under the pseudonym ‘UKPositiveLad‘ he has since revealed his true identity to the world. The views and opinions expressed on this website are soley those of the original authors and other contributors. These views and opinions do not necessarily represent those of beyondpositive, Tom Hayes, and/or any/all contributors to this site.